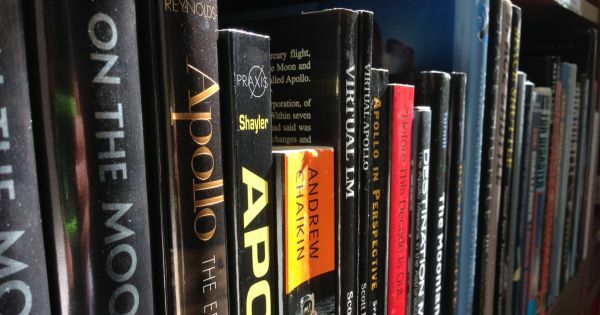 NASA is opening up its research library to the public in the newly launched web database PubSpace…and it’s absolutely free. Ellen Stoffan, chief scientist. NASA.